Redlands Exercise Physiology is a exercise specific rehabilitation and re-conditioning clinic. As Exercise Physiologist we provide evidence based exercise plans to treat a diverse range of illnesses, diseases and chronic injuries and common sprains. We are University trained, usually completing multiple Exercise Science and Physiology degrees. We are accredited through Exercise Sport Science Australia, and poses excellent in-depth understanding of the anatomy, patho-physiology of the human body. This allows us to treat chronic, complex conditions right through to athletic and high performance individuals and teams. We have successfully treated a large number of clientele over the past 5, and will continue to offer superior in-depth treatment plans for years to come. Redlands Exercise Physiology was established in early 2012 within the Redlands area by our Principal Physiologist Matthew Parrish. We began treating local clientele within a gym based environment for 18months. Through this period we largely offered individualised rehabilitation and personal training programs. However our small clinic grew substantially over this period and we soon realised we needed additional consultation rooms and assessment space. 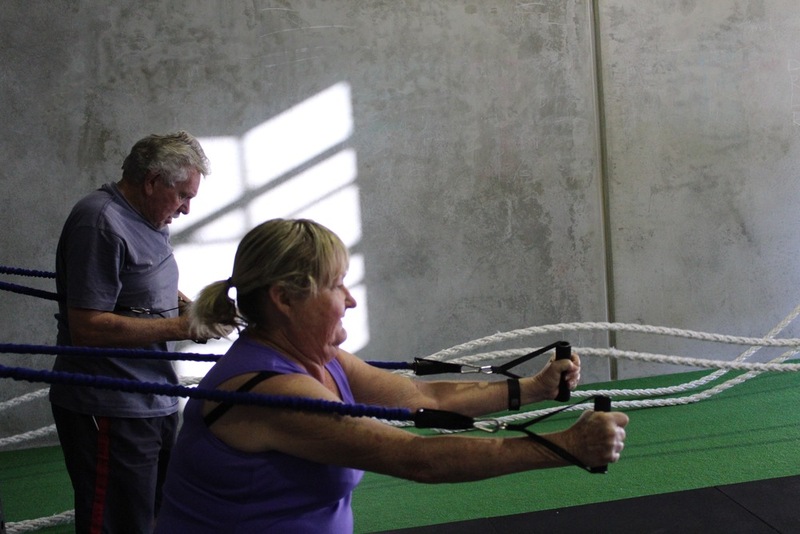 We therefore moved to another gym based environment, offering home, hydrotherapy, diabetes, health hearts, and lungs in action exercise classes for an ever growing clientele base. However after a further 18months, we finally we able to open our first, Exercise Physiology specific exercise studio. This greatly allowed us to offer additional exercise group classes (see group class page), improved personal training/conditioning sessions, and the most up-to-date evidence based treatment plans. See our 'Group exercise page' for further details.